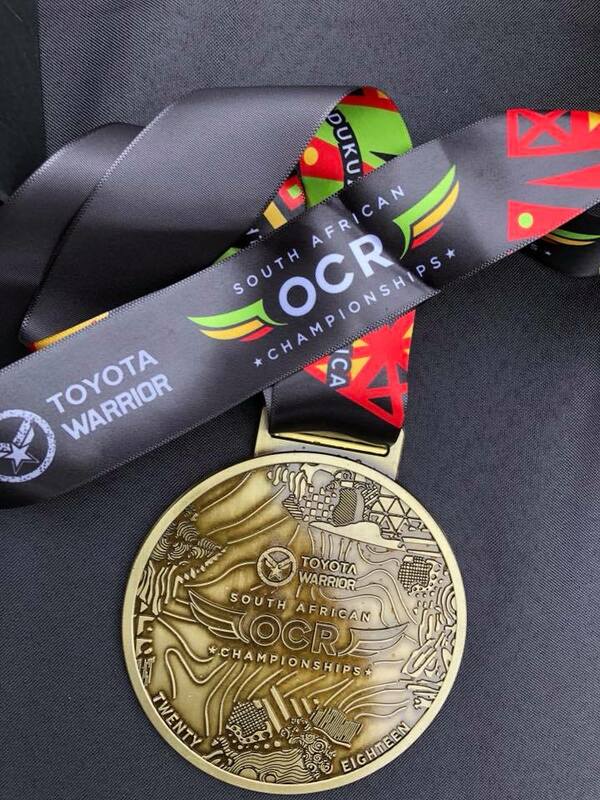 South Africa hosted it's first National OCR Championships over the weekend in coordination with Warrior Race. The national championship brought the best of the best of South African racers together to showcase the best in the sport. Athletes battled it out on grueling obstacle dense courses. South Africa is known for technical obstacles which challenge grip and gymnastic abilities that coupled with strength and beach running created a truly unique inaugural championship event. The race weekend included the 10K short course, 15k classic distance course, and the team event. The top finishers of the weekend were Thomas Van Tonder and Trish Bahlmann in the 15k course and Brandon Hulley and Naomi Maujean in the 10K course. 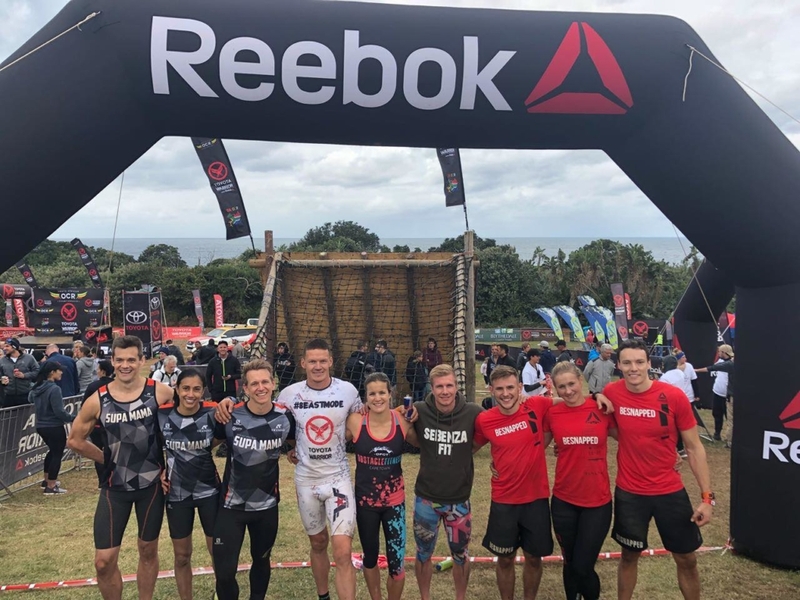 The South Africa OCR Championships was put on in partnership with SA OCR, Warrior Race, and Adventurey, the parent company of the Obstacle Course Racing World Championships, North America Obstacle Course Racing World Championships, and 24-Hour Obstacle Course Racing Enduro Championships.